In a previous post I discussed a good way to work out your daily calorie requirements for building muscle. But knowing how many calories to eat is useless if you don’t know where those calories should come from. After calculating your calories, the next step is to split those calories into an optimal ratio of macronutrients, more commonly referred to in the bodybuilding world as “macros”. Macros are of course proteins, carbohydrates and fats. The word “macro” simply means large, because these are the nutrients the body needs in large quantities for energy, growth, tissue repair, immune function, metabolism and other essential functions in the body. The body also needs micronutrients (“micro” meaning small). These are vitamins, minerals and trace elements which are essential for regulating processes in the body, enabling chemical reactions to occur and for general health. 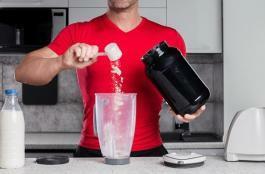 There is no single best – set in stone – macronutrient ratio for building lean muscle mass. 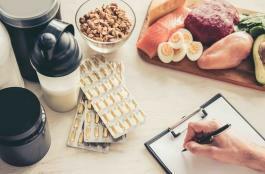 You will find a variety of different yet effective ratios for bulking diets, but generally they follow the same formula, give or take 5 – 10% either way. Let’s say that you have worked out that you need 2,800 calories daily to start building muscle. 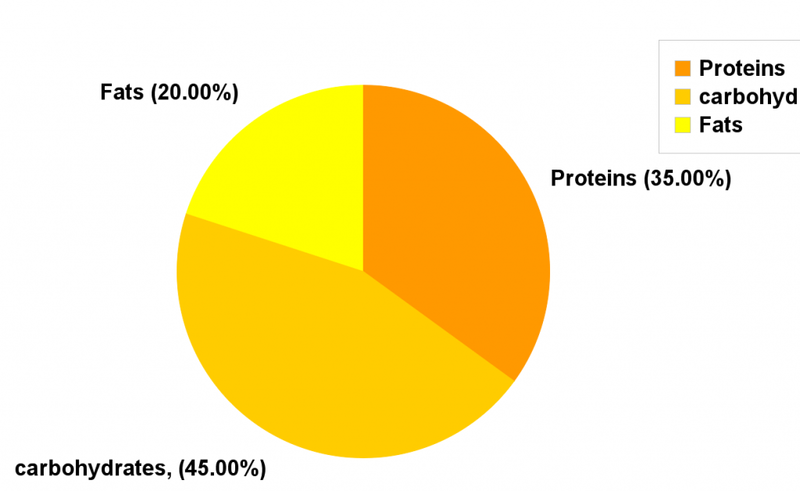 Using protein as an example, simply calculate 35% of 2800 calories, (use Google for a fast way to make this calculation) then divide the answer by 4, because every gram of protein contains 4 calories. 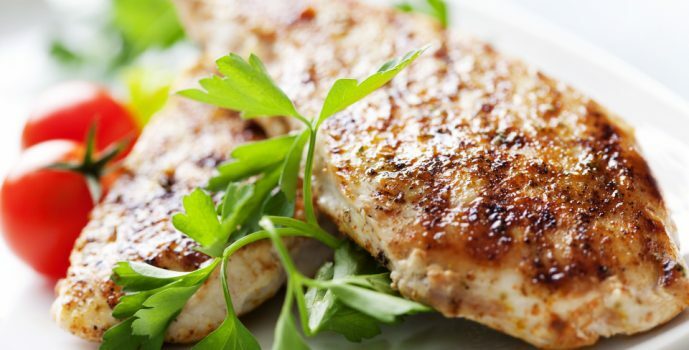 Now take the answer and divide by 4 to find out how many grams of protein to eat each day. Below is the complete formula for converting the percentage of macronutrients into grams per day. You don’t need to obsess about being 100% accurate with these macro ratios or grams of nutrients per day, it would be impossible to do so. Not even Jay Cutler gets his macros exactly dead on; they’re just a good guide to work with so that you’re getting a sufficient number of calories and ratio of macronutrients to insure an increase of lean muscle mass while minimizing fat gains.